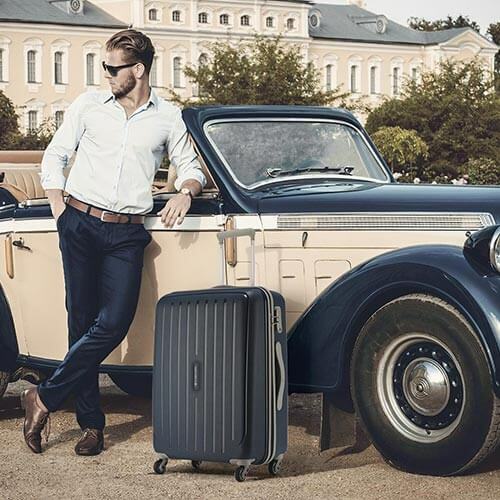 Since 1976, Carlton has been on the quest for making its unique brand of luggage better. 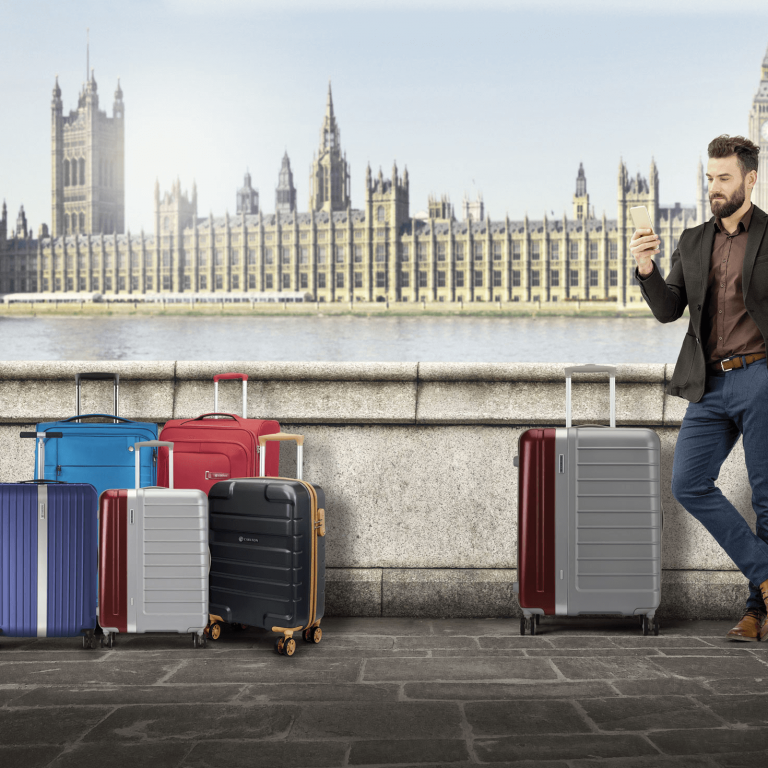 Though the design roots can be traced to London, today Carlton is a truly international brand with presence in over 50 countries and four continents, with regional offices in Dubai, Mumbai, Singapore and Hong Kong. Technical innovation and constant upgradation are the two pillars that make our range distinctive. Our mission is simple: to make travel a pleasurable experience. 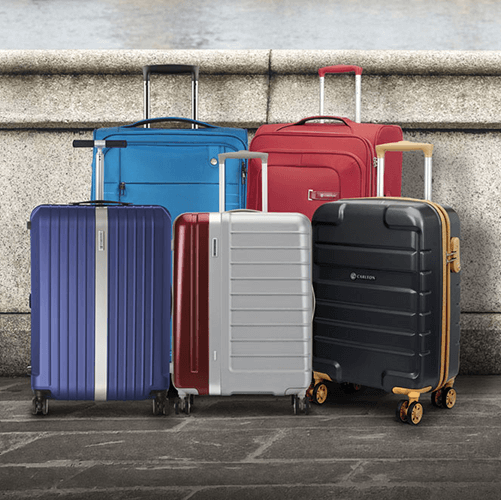 The collection is an attempt to satisfy the needs of modern travel by being lightweight, colourful and fashionable; while being in touch with the traditional travel values of having a secure transfer of belongings and a sufficient packing volume. With this fundamental blend, Carlton hopes to be able to meet the expectations of today’s traveler in a meaningful way. Our mission is simple: to make travel a pleasurable experience. The Journey of life becomes much easier with Carlton. 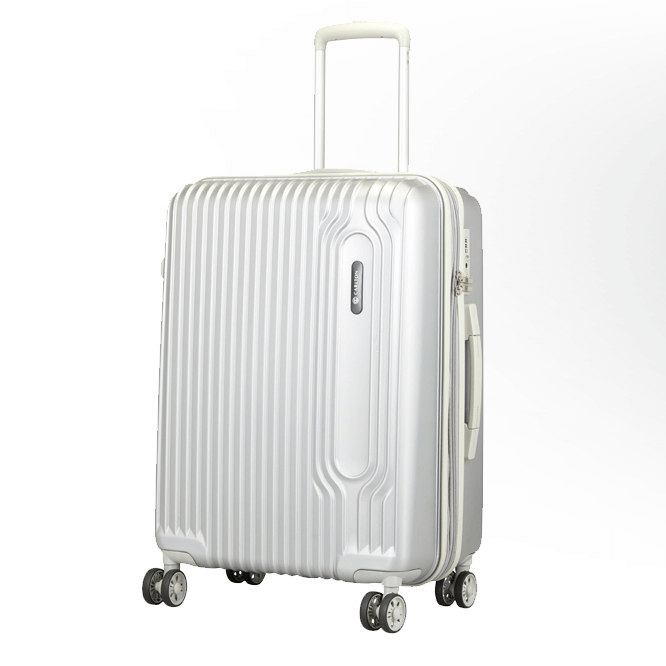 Luggage is designed and manufactured for durability and reliability. We test our products with “Carlton quality tests”. On a business trip around the world? On vacation to the exotic corners of the universe? Our designers understand your style. Our designers also focus on practical details to make your life easier.